Edited by alpiner, 13 February 2019 - 18:50. Dalja razrada koncepta opake zveri. Divna masina. Ofkors, ono što nije pokvareno ne treba poppravljati. Koja lepotica od zvjeri. 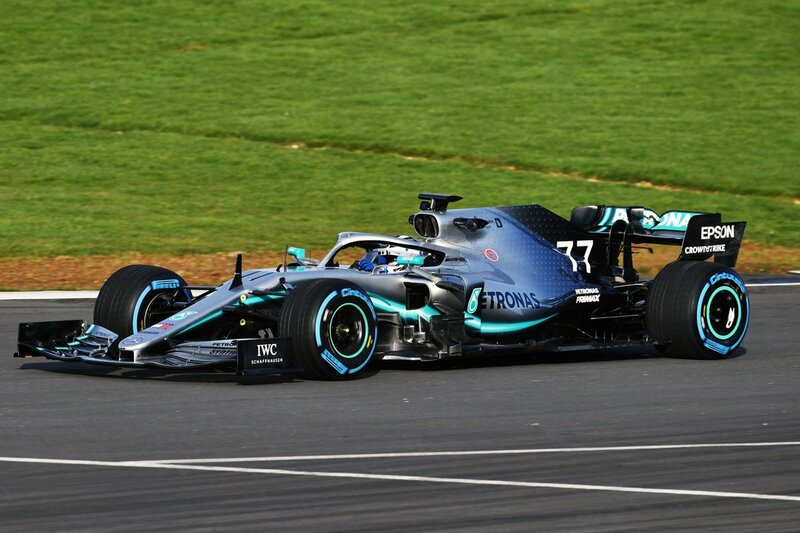 Valtteri Bottas insists there is nothing "fundamentally wrong" with Mercedes' 2019 car. "Ferrari seems to be ahead of us at the moment," Bottas admitted. "That's a fact." 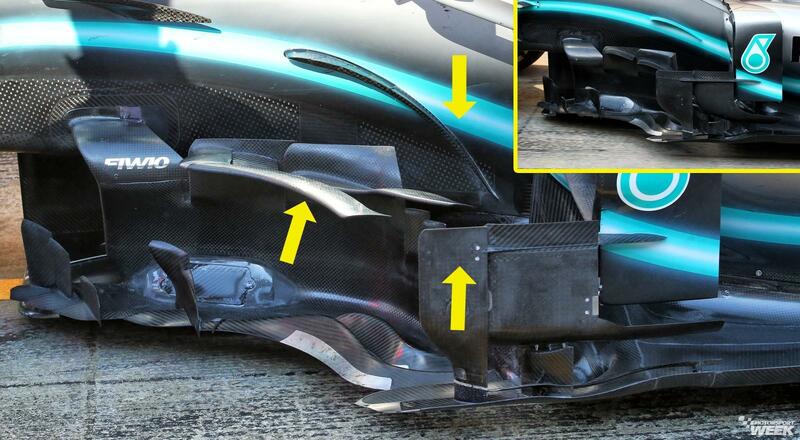 He cautioned that the situation could be different by Melbourne, particularly if rumours are true that Mercedes is looking into following Ferrari's lead with the front wing design. 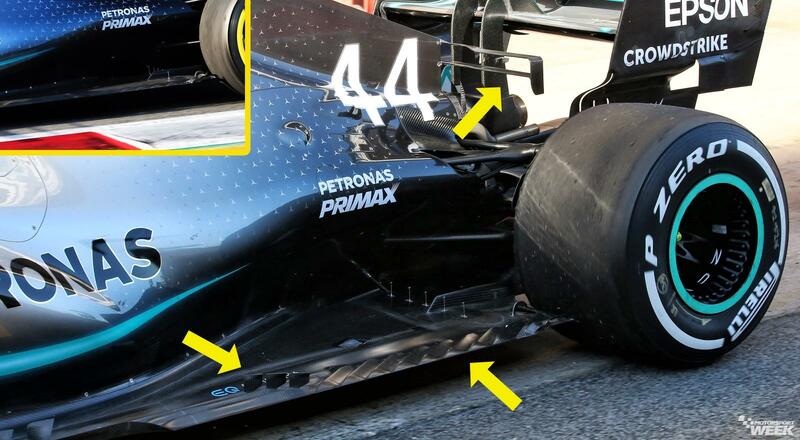 Explaining Mercedes' problem, Bottas said: "The tyre window is very small and the balance is on a knife's edge. We have problems in some corners and bigger problems in some others. "But it also does not feel like something is fundamentally wrong with the car." Speaking to Sky Italia, Bottas' teammate and reigning world champion Lewis Hamilton would not talk specifically about Mercedes' apparent deficit to Ferrari. But he admitted that Mercedes could be set for "our most difficult year". "I also know that I have the best team that knows how to find the way to the top. "Tests are tests," Hamilton insisted. "At this moment it is completely irrelevant how fast we are. What matters is how fast we are in Q3 in Australia." Team boss Toto Wolff denied that Mercedes is "sandbagging". 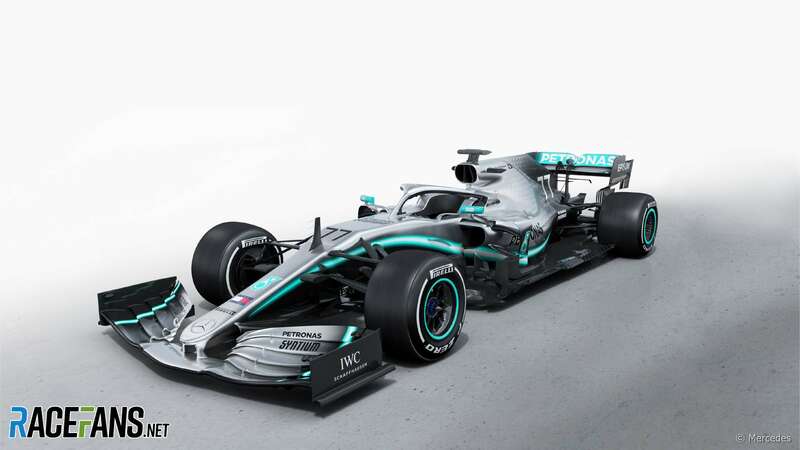 "You have to find a balance between not showing all your cards and developing a car that is representative of what you take to Melbourne," he said. 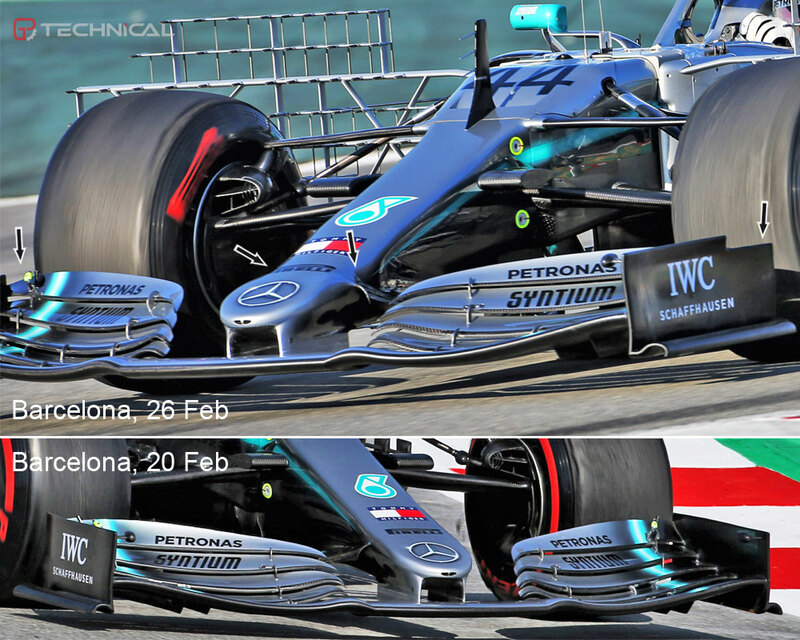 "We can see that Ferrari has done a good job, but other years have looked like that as well," Wolff added. A despondent Bottas returned home to Finland, drank a bit, licked his wounds, and says he is now ready for the fight. “I got to Finland, got properly smashed a few times, did anything I wanted to do basically,” AP quotes Bottas as having said during a sponsor event. “Then I got a camera, I started photographing, it’s like a new hobby now so sometimes went for a walk somewhere and took pictures. “I also travelled with my wife and some friends to South America, just for a proper holiday, didn’t think about Formula One. Asked whether he believes he can win this year’s World title, he replied: “Yes, that is my aim and I feel I can do it. The 29-year-old added that while last season had been a “tough, quite tough”, it not only “made me tougher” but he learned valuable lessons. “I feel it’s a nice fresh start. “I’ve learned that the first half of the season is always very important. “I started the year pretty well, just sometimes lost some points because of different things. Edited by Ripper, 12 March 2019 - 13:20. To mu je jedina sansa da dobije novi ugovor, Oconu vjerovatno vec obecano mjesto za 2020. Marko izjavio da se MGP interesuje za Maxa i da je Toto u čestom kontaktu sa ćaletom i malim. Moze Marko da izjavi sta hoce. U svetu F1, svi na neki nacin imaju kontakte sa svima. Evo recimo, Toto i Rikjardo sednu za sto i pocnu pricati o prilozima koje vole u tortilji. Sutra ce naslovi biti puni s "Toto i Rikjardo kuvaju novi ugovor!?". Pataka i zutila sam se nacitao u zivotu kolko 'oces. Ni u sta vise neverujem. Ima logike. Max ima izlaznu klauzulu u ugovoru a za od Botasa je mnogo bolji. Maksa eventualno samo umesto Hamiltona da dovedu. Drugacije nece biti dobro, imace puno odustajanja s oba bolida zbog medjusobnih udesa. Ja za tog malog nikada neću navijati, pa makar imao zvezdu na čelu.